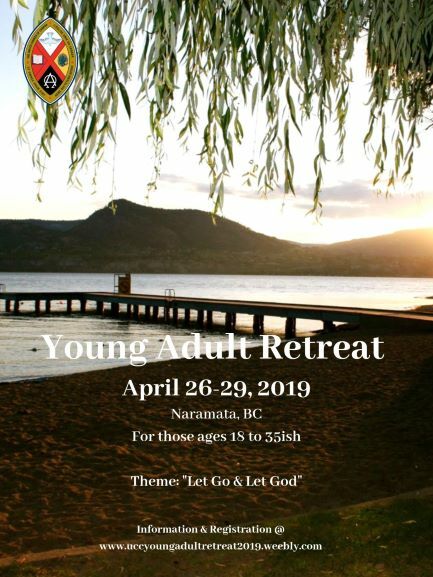 Come attend the Pacific Mountain Region Young Adult Retreat in Naramata BC, from April 26-29, 2019. For those from age 18 to 35-ish. We are so excited to gather the Young Adult Community in the Pacific Mountain Region for their very own event! This is a chance to gather together the diverse and wonderful community of young adults, be it from Universities, Churches, Camps, and wider Church events. 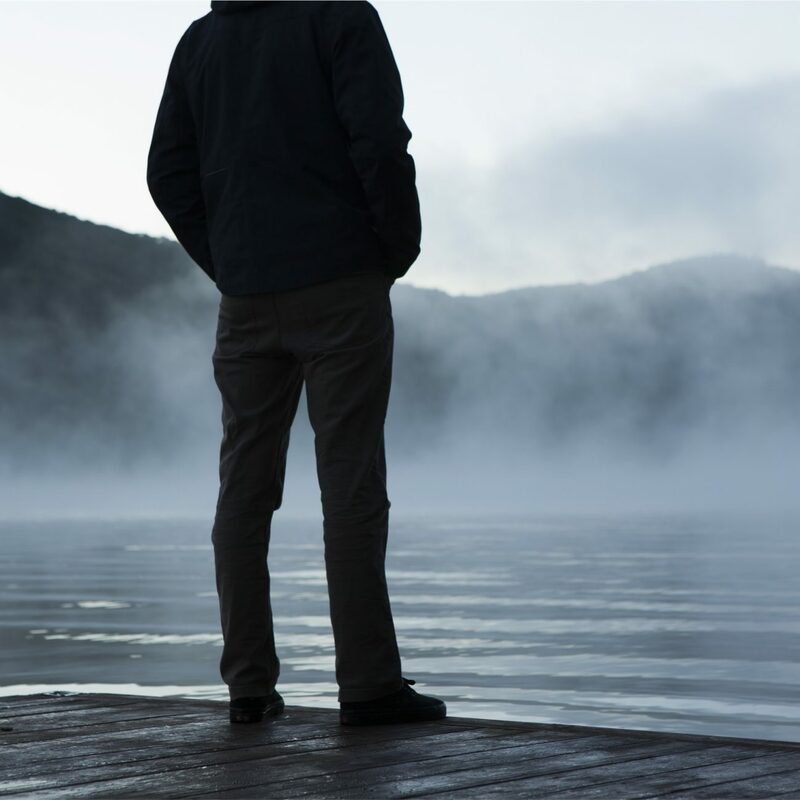 There will be openness, accessibility, possibility, and talk of faith and spirit in an inclusive, non-prescriptive way. For more information and to register, visit the Let Go and Let God Young Adult Retreat website.